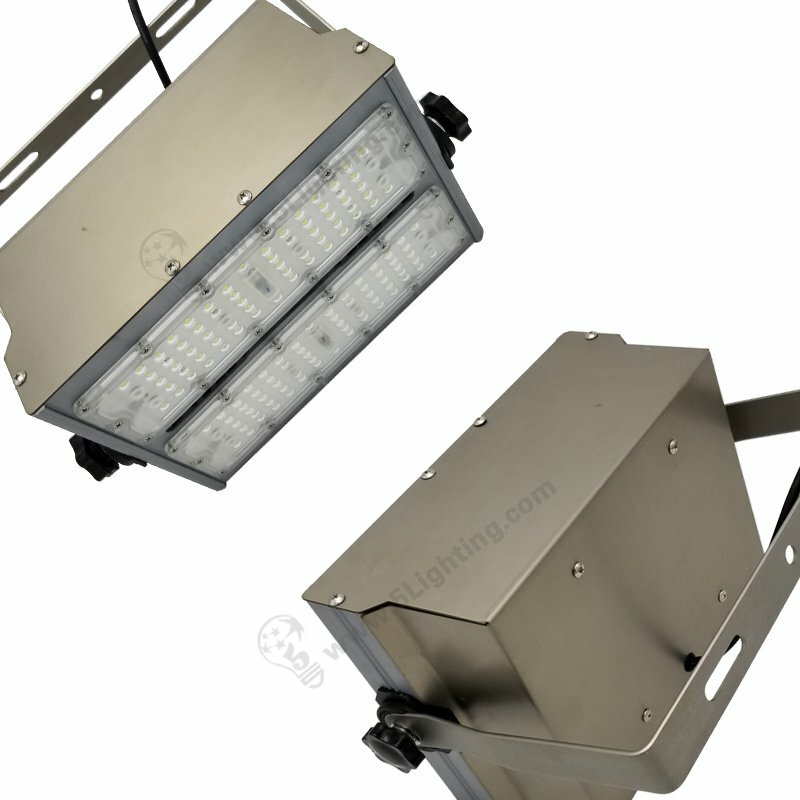 This marine led flood lights is made of two 50 watts flood modules . The new model is LXL-TSC50CWX2 to replacing old verison LXL-TSC100CW series . It’s good in quality IP66 waterproof class, CE certified . 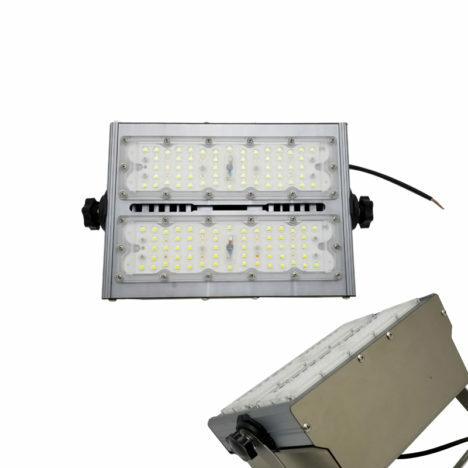 High efficiency 100 watts marine flood lights is 120 degree in beam angle with 10,000 lumens brightness . 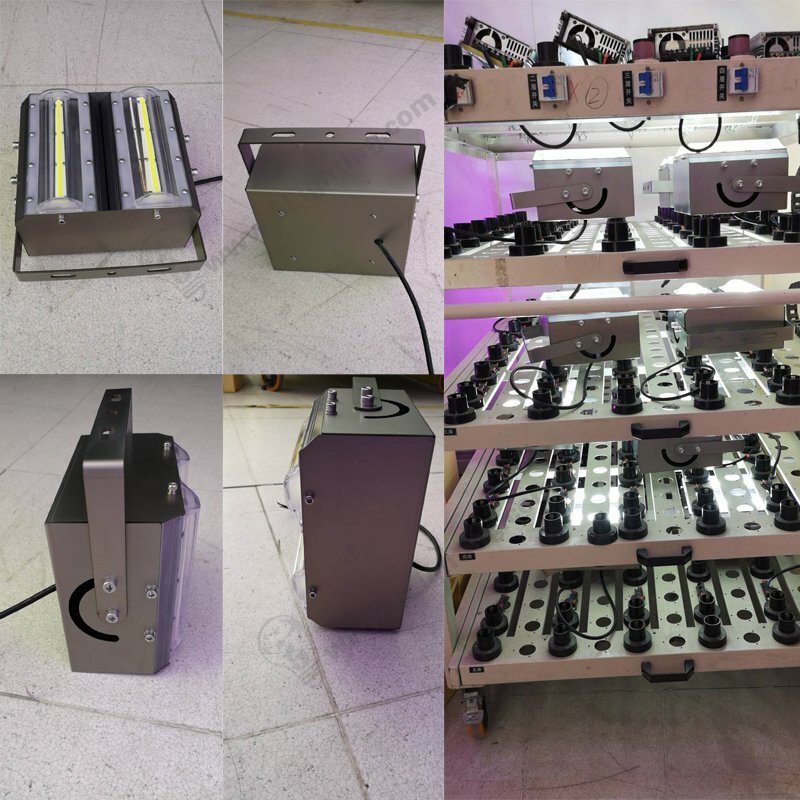 24 Voltage operation is standard power in boat, ships , yachts which is safety in sea side application . 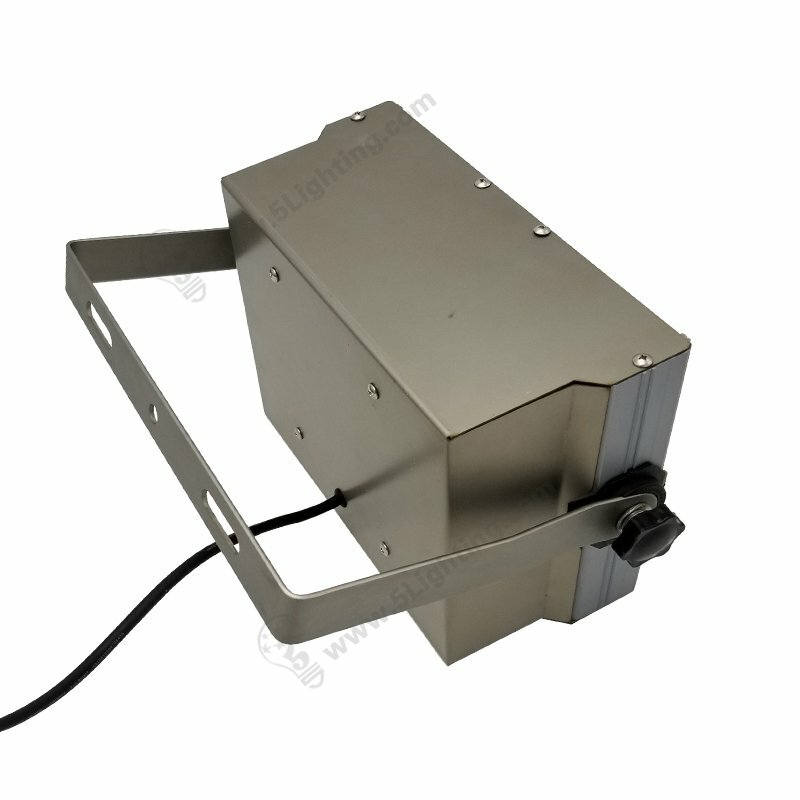 Marine LED Flood Lighting LXL-TSC50CWX2 is anti-vibration and IP65 class waterproof, good performance in extreme environments . 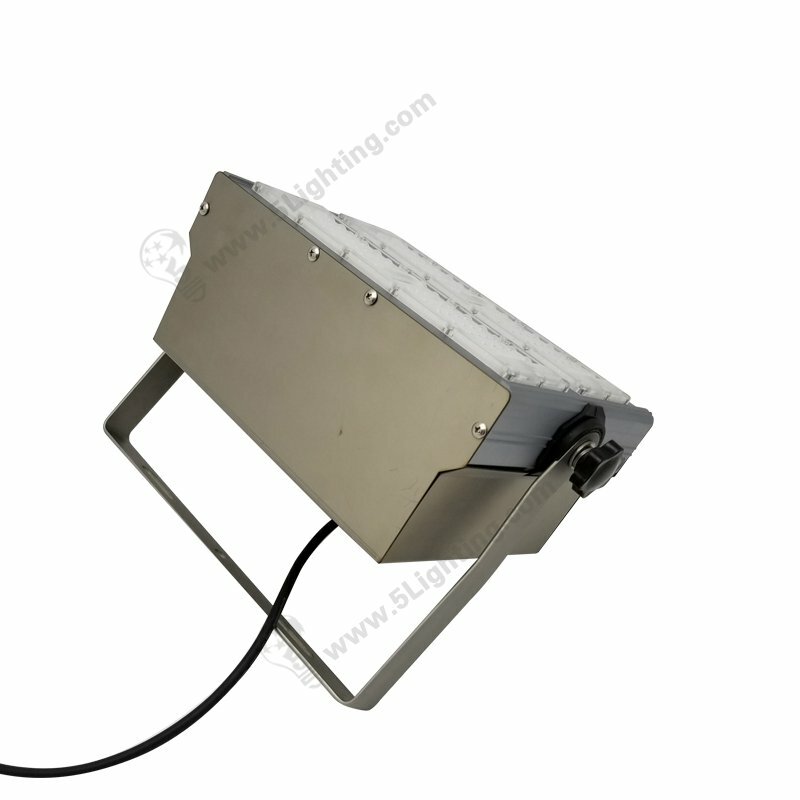 In default we offer 6000K – 6500K cool white CCT for this low voltage marine flood lights . Amber color like halogen which can be effective in bad weather like fog and snow can be available . Red / Green / Blue temperature can be customized for finshing attracting application . Good choice to use our 100W led flood lights to your fishing, sea rescue and other boating activities .